**Please note: Registrations lodged after June 8th (the final week before classes start) will incur a $75 late fee. Community Herbalism is the second in a 3 course series that make up the Herbal Certification program at The Wild Temple School. This course is intended to take the student’s herbal education beyond the beginner level. 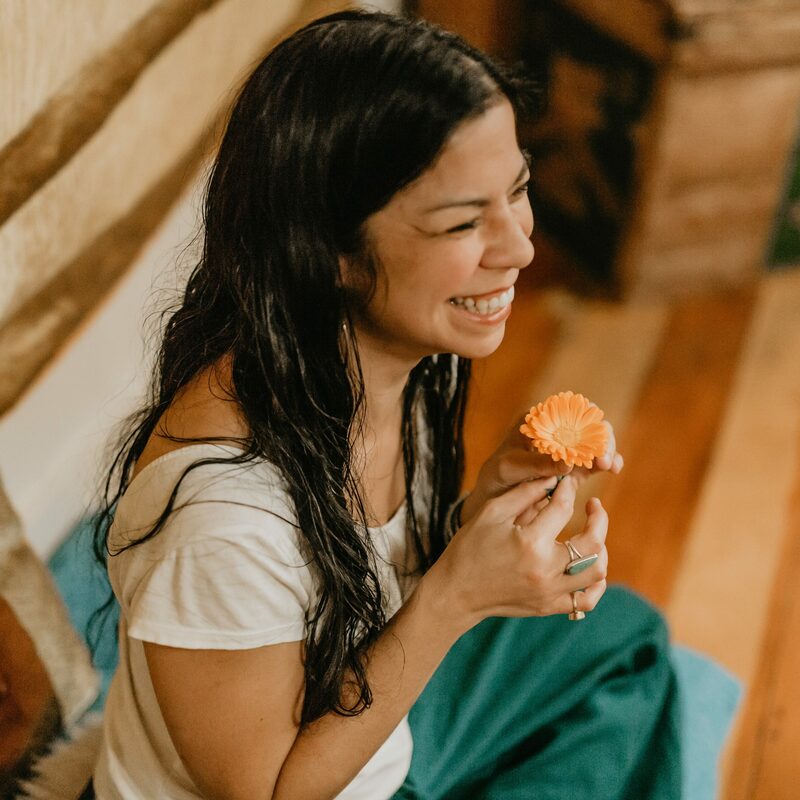 With a strong basis in the Ayurvedic approach to herbs, each class will focus on the anatomy and physiology of the different body systems, the states of imbalance and disease that affect those systems, and how to use herbs to aid in the healing process. Classes will also include advanced medicine making techniques and additional aspects of natural healing. Students must be prepared to absorb a lot of information! 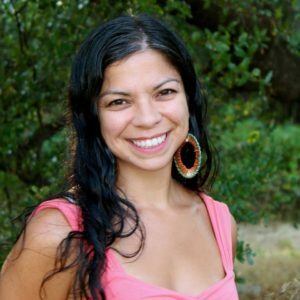 In order to join this class, a strong herbal foundation education is required — students must have taken Grassroots Herbalism or an equivalent course. An interview is required to be accepted into the course. Community Herbalism is the second of three herbalist certification courses offered through The Wild Temple School. To learn more about Level 1: Grassroots Herbalism (offered 2 times per year, in the Spring and in the Fall) and Level 3: Clinical Herbalist, (offered every other year starting in 2020) click HERE. Please email amy.thewildtemple@gmail.com to apply directly to the teacher. Additionally, you may apply for and pay using PayPal Credit (6 mo.s interest free + 2.9% processing fee). If you are interested in this option, please mention this in your initial email to Amy.